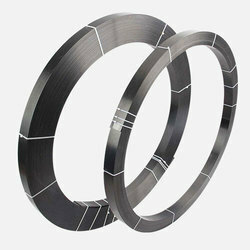 We are an accomplished organization which has gained name and fame in providing Fiber Plate to the customers. Manufacturer & Exporter of Fiber Plant. Our product range also comprises of Cam Quilting Machine, Computerized Quilting Machine and Embroidery Quilting Machine. High Quallity Fiber Plastic plates for catering purposes. With sincerity and hard work of our professionals, we have carved a niche for ourselves in this domain by providing a premium quality gamut of Gym Fiber Plate. Catering to the requirements of our clients, we are involved in offering Fiber Cement Plate. 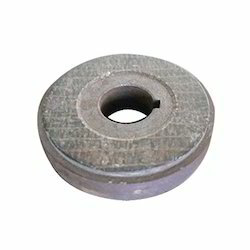 So as to meet the diverse demands of our patrons, we are also engrossed in presenting Fiber Thrust Plate. Color: Carbon fiber reinforced polymer with an epoxy matrix, black.